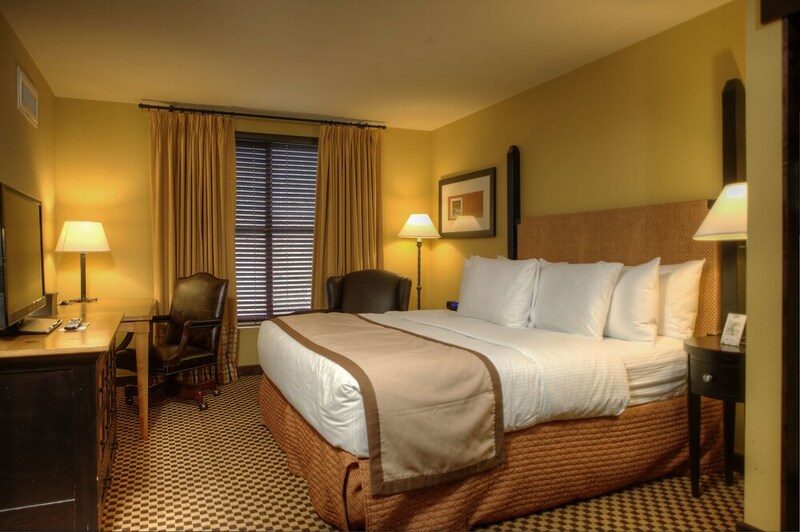 At this Macungie resort, you'll be within half a mile (1 km) of Bear Creek Mountain and 6 miles (10 km) of Macungie Memorial Park. Kutztown Fairgrounds is within 12 miles (20 km) and Da Vinci Science Center is within 16 miles (25 km). 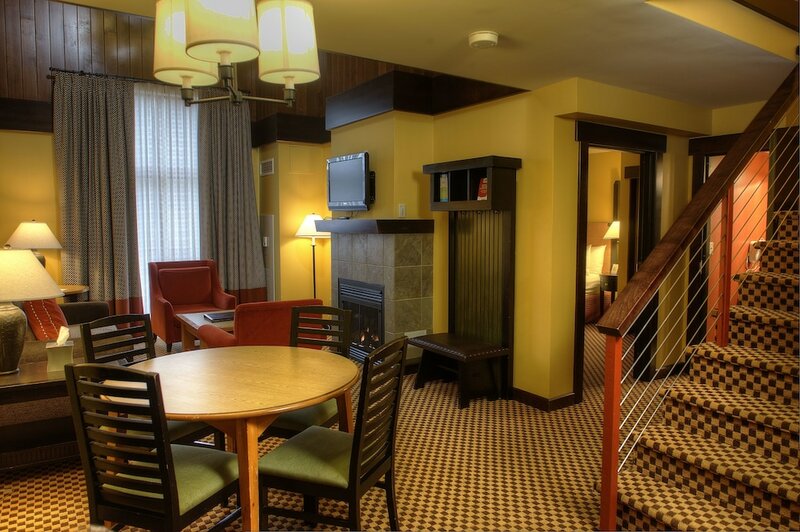 This smoke-free resort features ski-in/ski-out access, a full-service spa, and 2 restaurants. Take advantage of ski lessons, ski rentals and ski passes on site, and enjoy downhill skiing. 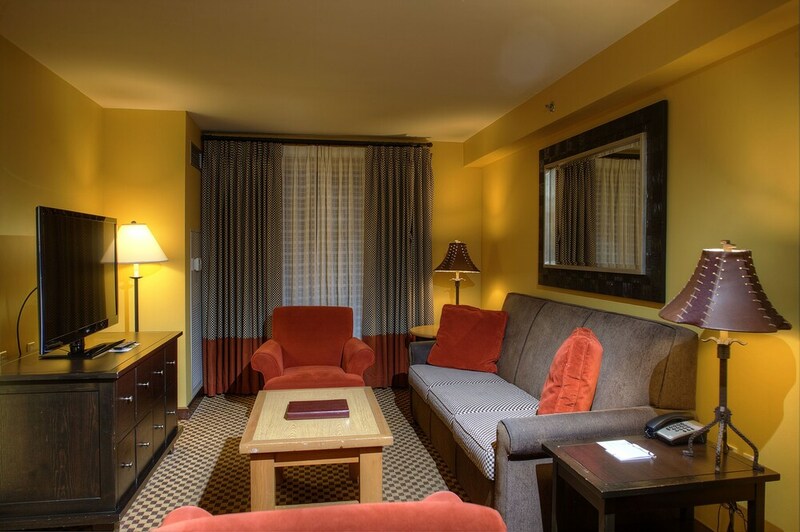 Enjoy the 3 spa tubs and perks like free self parking and a free airport shuttle. 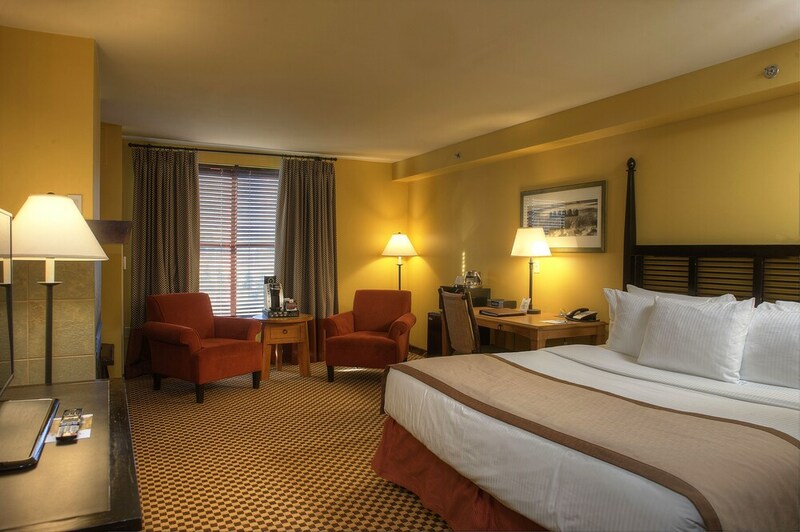 Featuring conveniences like sofa beds and refrigerators, the 116 guestrooms also offer free WiFi and flat-screen TVs with cable channels. Pillowtop beds, iPod docks, and microwaves are also available. Have fun with onsite winter activities, including downhill skiing, cross-country skiing, and snowboarding and in warmer months, enjoy hiking/biking trails and kayaking. Indulge in a treatment at the full-service spa or soothe your muscles in one of the 3 spa tubs after a day on the slopes. 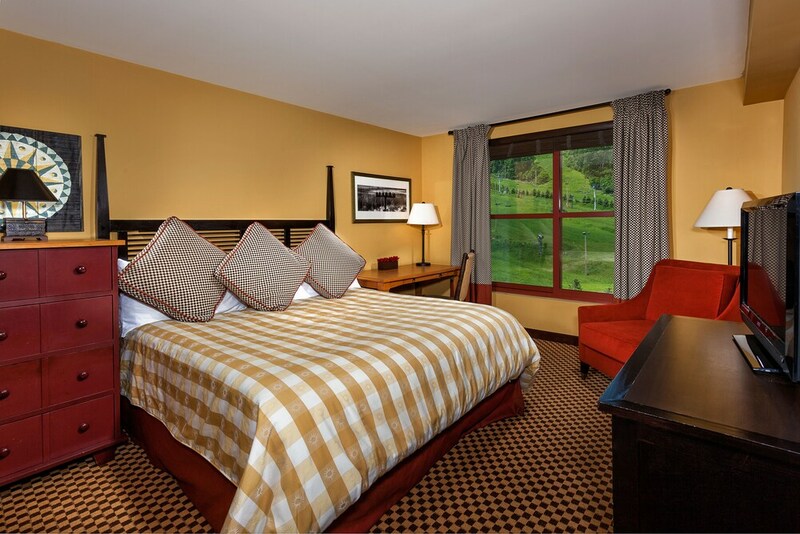 Bear Creek Mountain Resort helps provide the perfect winter holiday with ski storage, skiing lessons, and ski equipment rentals. 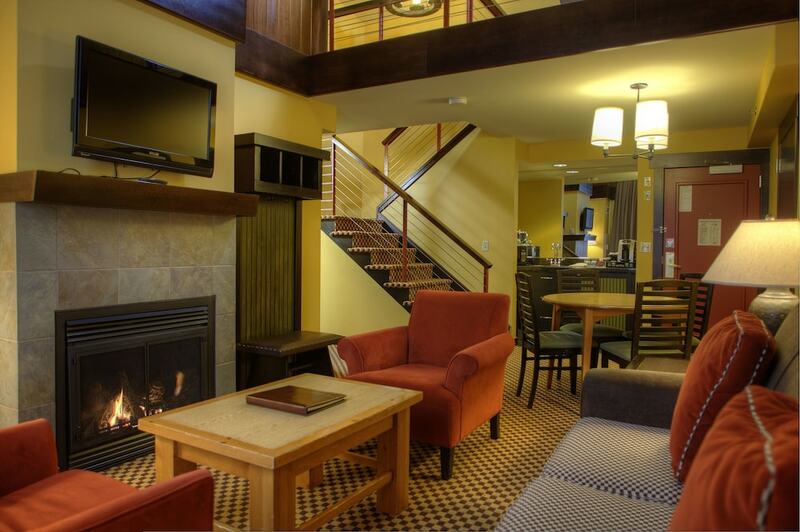 At the end of the day, order après-ski drinks at one of the resort's 2 bars/lounges. There are 2 restaurants on site, along with a coffee shop/café. A computer station is on site, and both WiFi and wired Internet are free in public spaces. 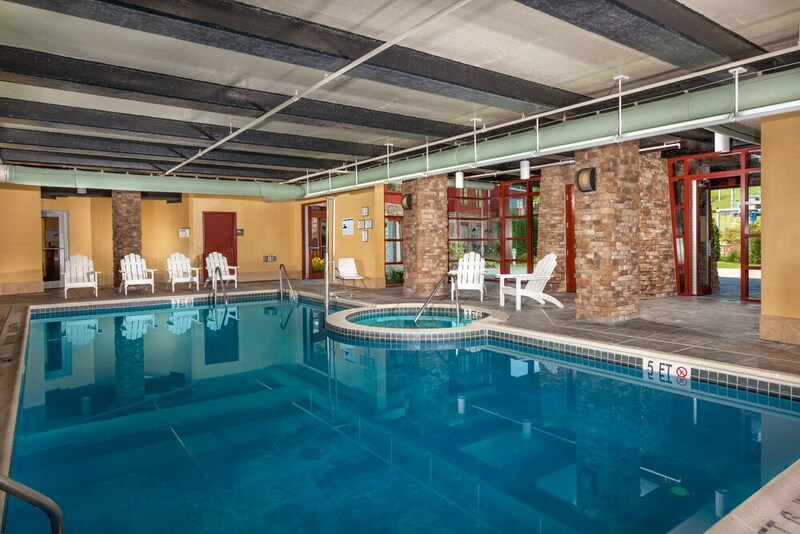 This ski resort also offers an indoor pool, an outdoor pool, and an outdoor tennis court. Free self parking is available. 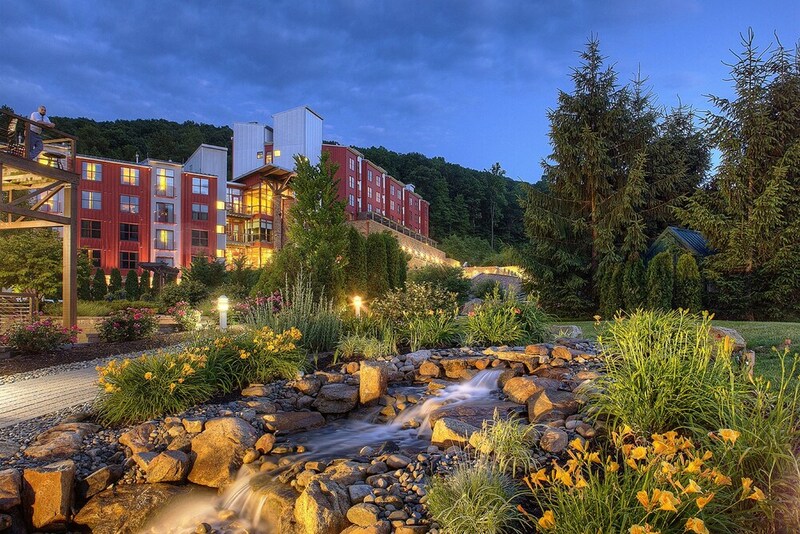 This 3.5-star Macungie resort is smoke free. 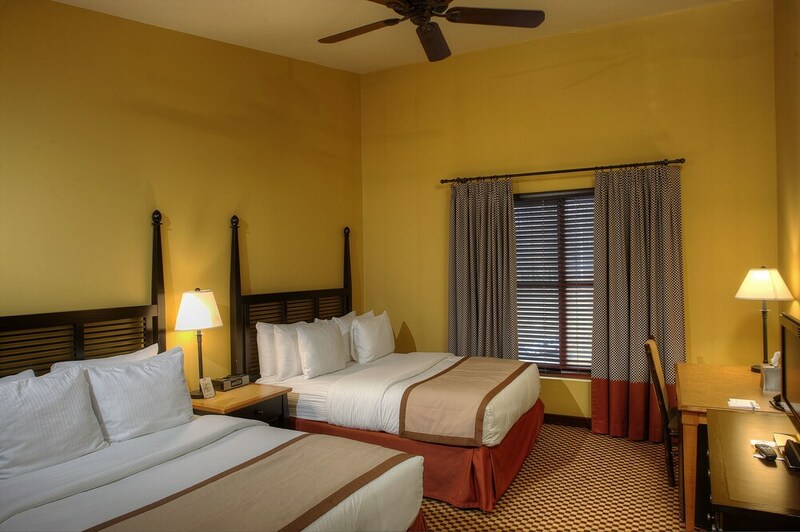 Bear Creek Mountain Resort offers 116 air-conditioned accommodations with iPod docking stations and safes. Beds feature pillowtop mattresses. Refrigerators, microwaves, and coffee/tea makers are provided. 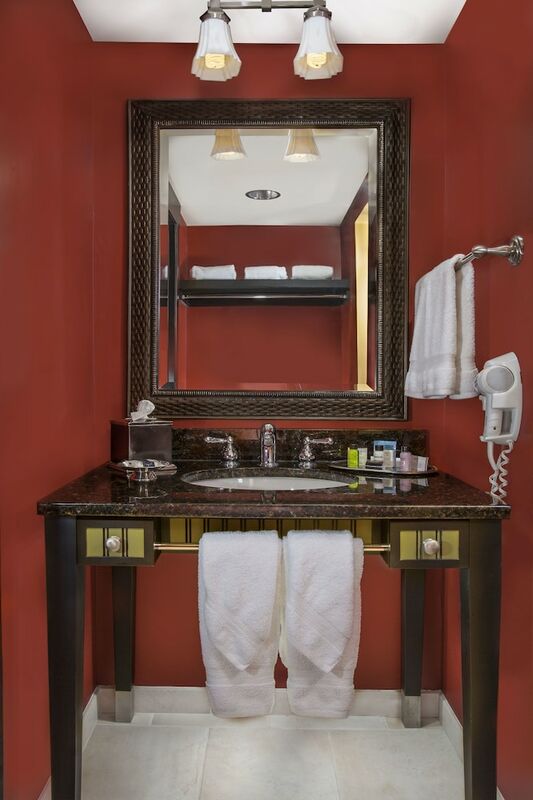 Bathrooms include bathtubs or showers, complimentary toiletries, and hair dryers. 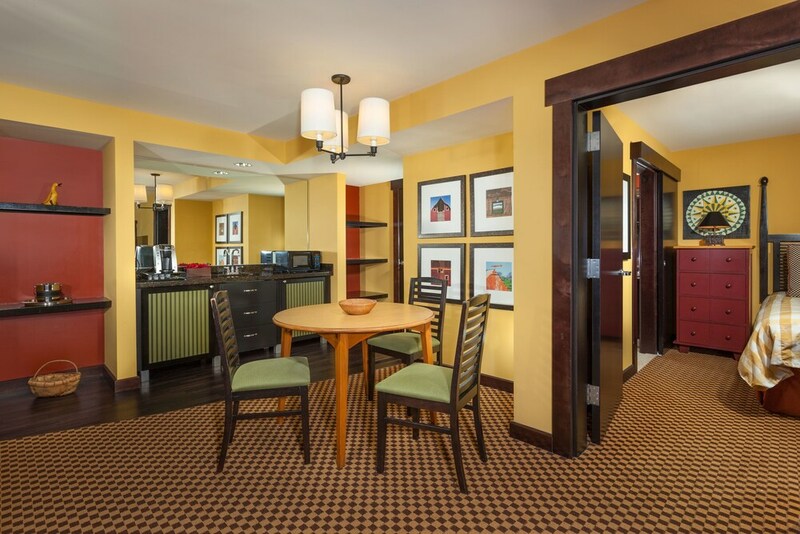 This Macungie resort provides complimentary wireless Internet access. 42-inch flat-screen televisions come with premium cable channels. 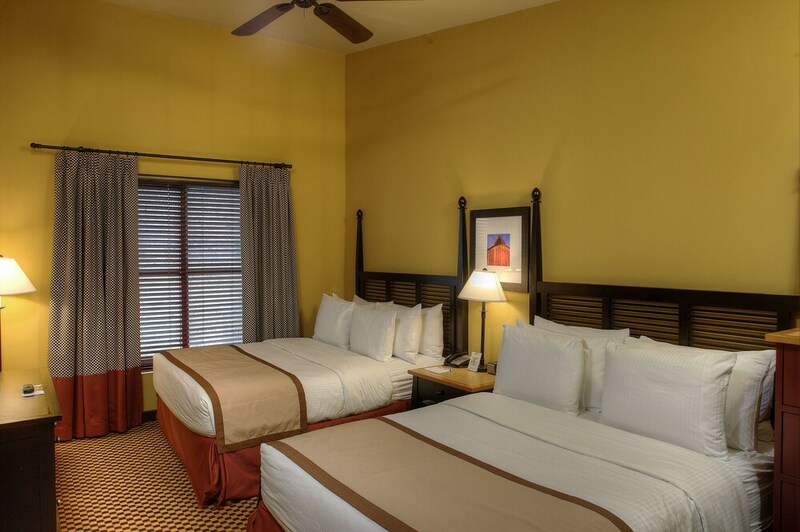 Additionally, rooms include irons/ironing boards and blackout drapes/curtains. Housekeeping is provided daily. 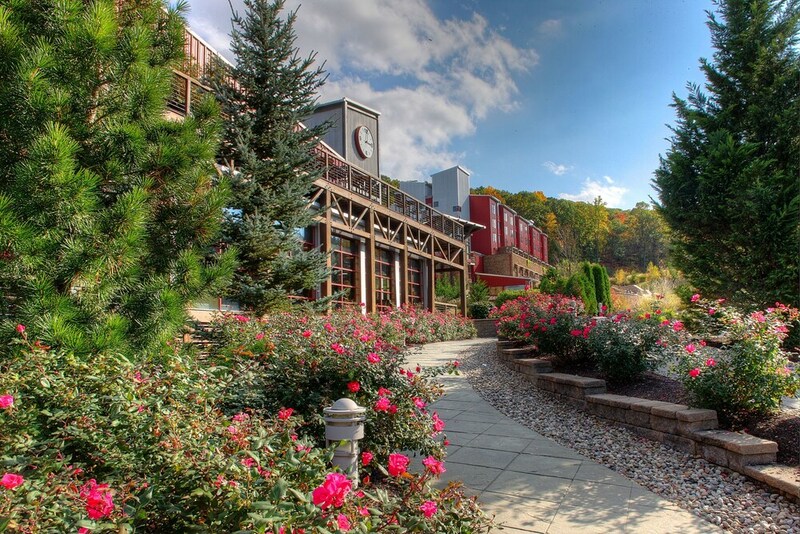 The Grille - Overlooking the garden, this restaurant specializes in American cuisine and serves dinner only. Guests can order drinks at the bar and enjoy alfresco dining (weather permitting). Happy hour is offered. Open daily. Trails End Cafe - This poolside Cafe specializes in American cuisine and serves breakfast, lunch, dinner, and light fare. Guests can order drinks at the bar and enjoy alfresco dining (weather permitting). A children's menu is available. Happy hour is offered. Open daily. 3 spa tubs are on site along with an indoor pool and an outdoor pool. 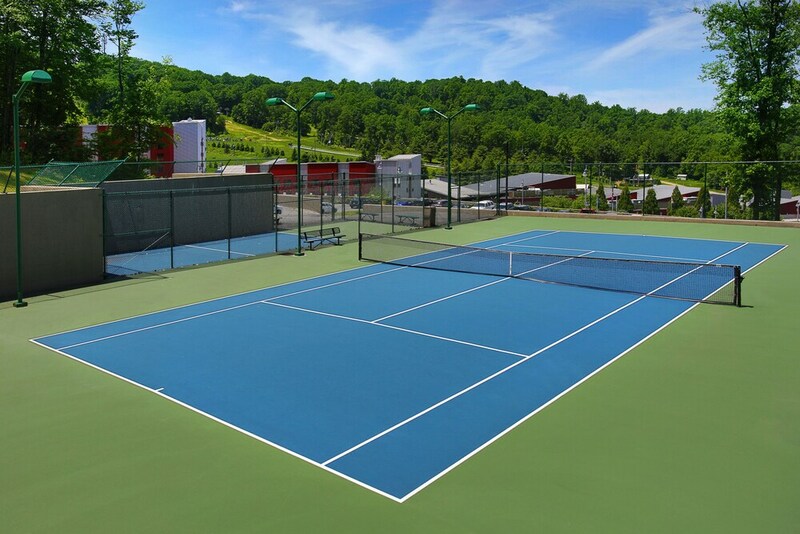 Other recreational amenities include an outdoor tennis court, ski-in/ski-out access, and a fitness center. 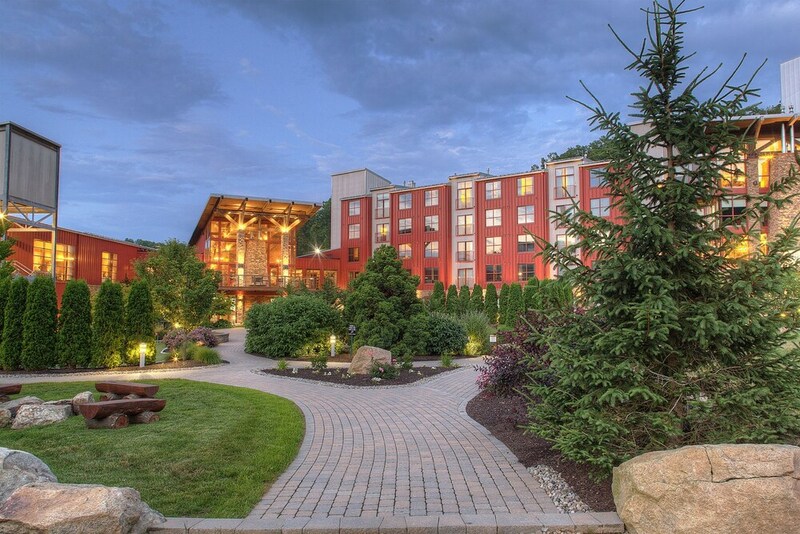 Guests can indulge in a pampering treatment at the resort's full-service spa, The Spa at Bear Creek. Services include deep-tissue massages, hot stone massages, Swedish massages, and facials. A variety of treatment therapies are provided, including aromatherapy, hydrotherapy, and reflexology. The spa is equipped with a spa tub and a steam room. Airport shuttle service is offered on request from 7 AM to 10 PM. Fees may apply. Please make arrangements in advance by contacting the property. 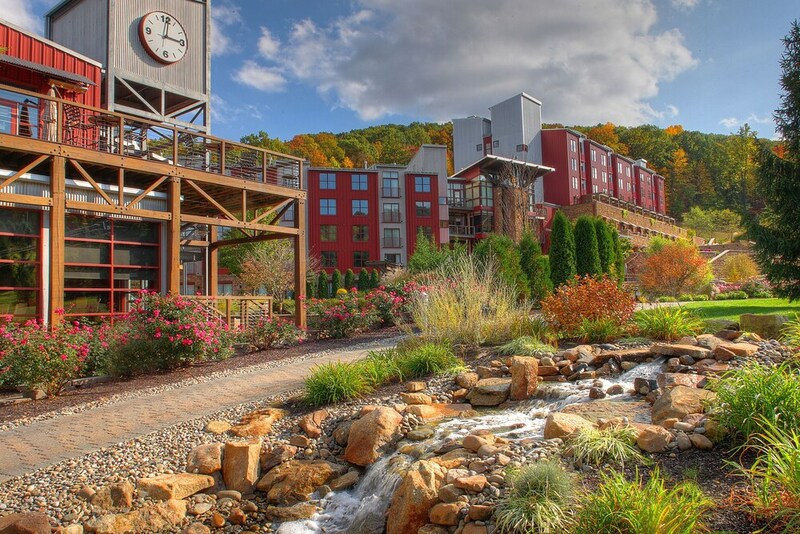 Bear Creek Mountain Resort offers transfers from the airport. Please contact the property at the number on the booking confirmation with your arrival details prior to travel.